Margaret Ann Johnson (nee Di Mascio) "Margie," 72, of Jersey City, passed away on Wednesday, September 12, 2018. Margaret Ann was the owner of the Turnpike Auto car dealership in Jersey City for more than 30 years. 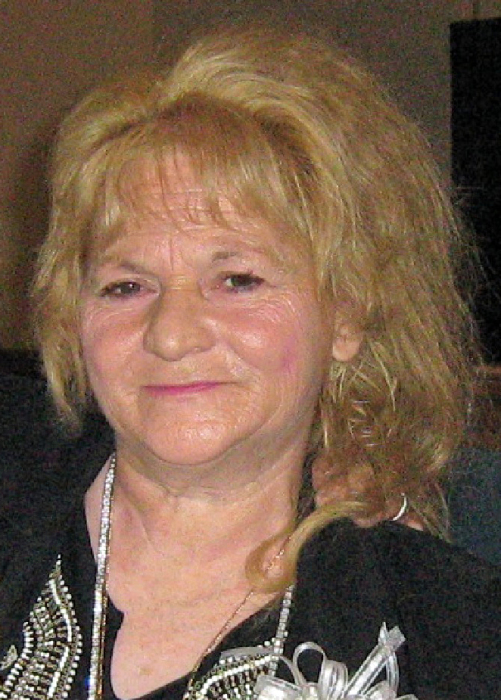 She was the previous owner of Westside Auto Wreckers in North Bergen and she also owned many other Automobile Shops throughout 50 plus years of her life. Margaret Ann was predeceased by her husband: Frederick P. Johnson, Sr.; her son: Frederick P. Johnson, Jr., and her brother's: Ronald Di Mascio, Anthony Di Mascio, and Salvator Di Mascio. She is survived by her beloved daughters: Margaret Ann Johnson and Mary Ann Nunez - Leake. Her son in-law: Carlos Davies, and David Nunez - Leake. Her cherished Grandchildren: Matthew, Carlos Jr., Blake, Nicholas, and David. Her siblings: Louis Di Mascio, Sr., and Dennis Di Mascio. Also surviving are many beloved brother in-laws, sister in-laws, nieces, nephews, aunts and uncles, cousins, and countless friends. Visitation will be on Saturday, September 15th and on Sunday, September 16th from 2:00 pm to 4:00 pm and from 7:00 pm to 9:00 pm at RIOTTO FUNERAL HOME & Cremation Company, 3205 John F. Kennedy Blvd., Jersey City, NJ 07306 (For GPS use 16 Stagg St., Jersey City). Funeral will begin on Monday, September 17th, 2018, 9:00 AM at the funeral home, followed by a 10:00 AM Mass at St. Anne's Church, Jersey City. Interment will take place at Holy Cross Cemetery, North Arlington. In lieu of flowers, donations can also be made in Margaret Ann's name to the American Cancer Society (https://donate3.cancer.org/).